From bestselling author Randi Cooley Wilson comes a new novella in her Royal Protector Academy series. 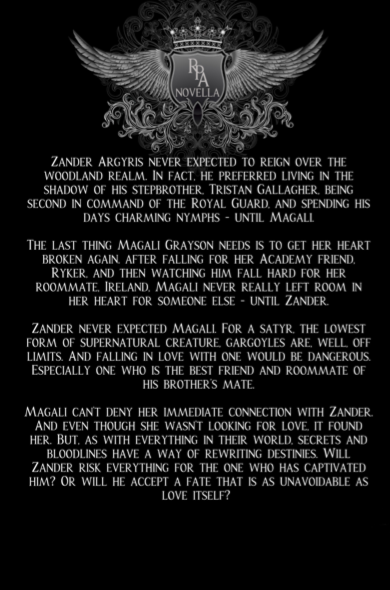 A King Rises, Zander and Magali’s story, is now available. Zander Argyris never expected to reign over the Woodland Realm. In fact, he preferred living in the shadow of his stepbrother, Tristan Gallagher, being second in command of the Royal Guard, and spending his days charming nymphs—until Magali. The last thing Magali needs is to get her heart broken, again. After falling for her Academy friend, Ryker, and then watching him fall even harder for her roommate, Ireland, Magali never really left room in her heart for someone else—until Zander. Zander never expected Magali. For a satyr, the lowest form of supernatural creature, gargoyles are, well—off limits. And falling in love with one would be dangerous. Especially one who is the best friend and roommate of his brother’s mate. Magali can’t deny her immediate connection with Zander. And even though she wasn’t looking for love, it found her. But, as with everything in their world, secrets and bloodlines have a way of rewriting destinies. Will Zander risk everything for the one who has captivated him? Or will he accept a fate that is as unavoidable as love itself? 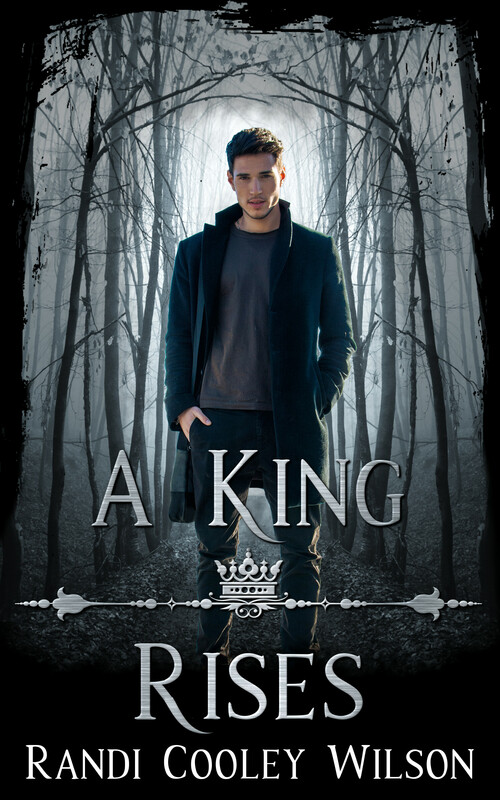 A King Rises is a novella in The Royal Protector Academy series—a dangerously exciting and darkly romantic paranormal romance series that will take your breath away. Intended for mature readers. RPA can be read as a standalone trilogy or after the bestselling Revelation series.